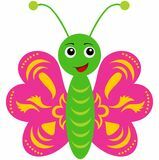 Hand drawn of insects mole icon vector from animal head collection. 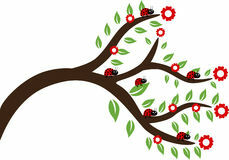 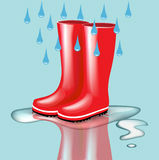 Thin line mole outline icon vector illustration. 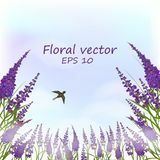 Linear symbol for use on web and Lavender field in the fog . 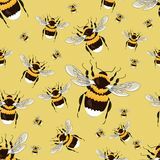 Seamless pattern with big bright bumblebees. 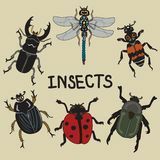 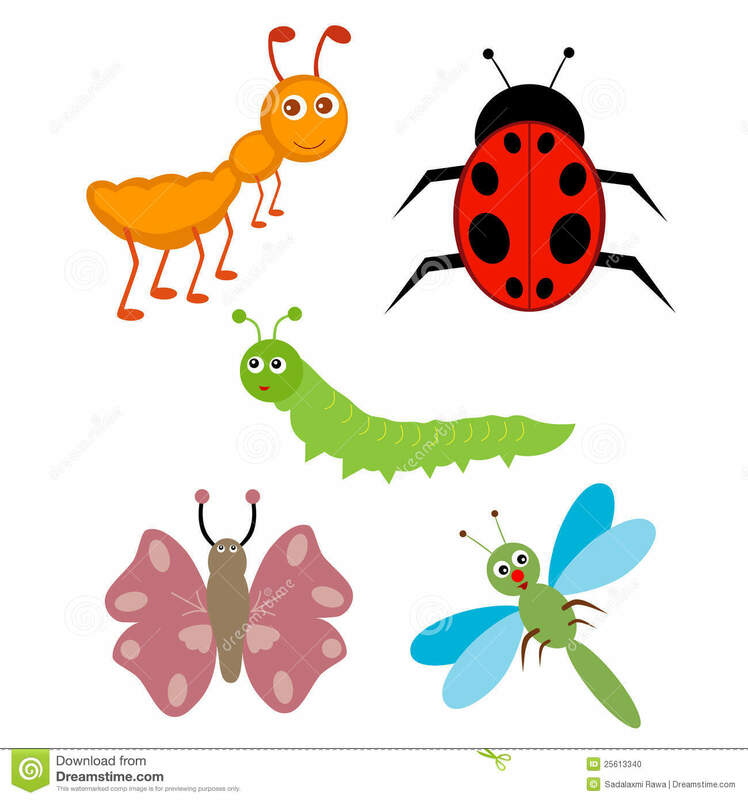 Realistic insects. 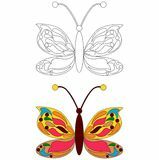 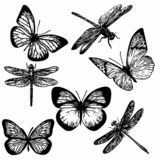 The flying insects set of hand-drawn luxury butterfly gold flat logo design ant icon on white background. 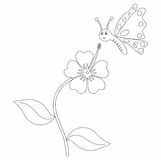 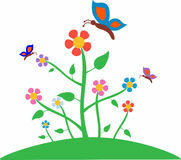 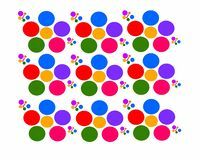 Simple element illustration from Animals concept Insects set Vector drawing flowers with multicolored butterflies.